Also, concerning my weight, I am waiting on my summer quilt to arrive which will knock off another 13 oz from my 11 pound weight as of now. As well, I am testing some items that are a little heavier than items I would normally carry. So, saying this, I could save another 12 oz or so. And to take it even farther, I plan to replace the Swift pack with a ZPacks Blast pack later on and this will save about another half pound. With all of this, if I decided to leave a few “luxury” items behind I could drop about another half pound to a pound which would put me closer to an 8 pound base weight. Last, but definitely not least, this will be my first solo hike. I must admit that I am a bit nervous about this, but I am also looking forward to it as well! This will give me an opportunity to get my own hiking style (so-to-say) down. For this reason, I am also trying to push myself. Compared to my previous hikes, this hike will entail much longer miles each day. However, I am taking into consideration the length of the day at this time too, so I don’t feel like I am going over board. My plan is to hike out early, stop for lunch and dinner and hike in late. Given the amount of hours in a day I think that this will work out well for me. 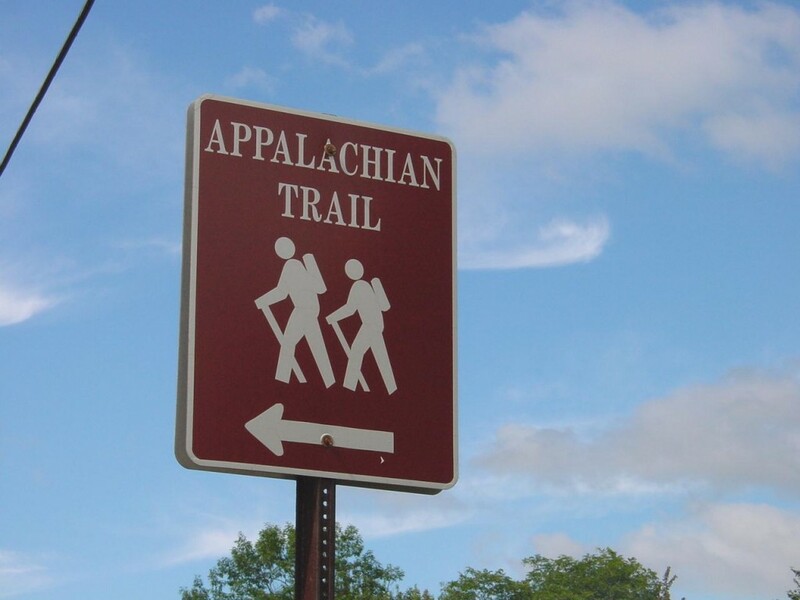 This entry was posted in Gear, Packing, The Trail and tagged Appalachian Trail, Backpacking, day hike, Gear List, Georgia AT, Hiking, multi day hike, North Carolina AT, Solo hiking. Bookmark the permalink. Not been on your blog before – it is rather good. I have put you in my Google reader and added you to my blog roll. Total weight with food was 10.6 kg (23 .3 lbs) and excluding food for 4 days and 3 nights was 8.8 kg (19.35 lbs). The big three items – 2 skin tent, pack and sleeping bag (+sleeping mat) came to 3.1 kg (6.82 lbs). I am working on getting this down (quite a bit of money will need to be spend). I am pretty sure having drafted my wish list that I can get it down to around 6-6.5 kgs ( 13-14 lbs) without food. Thanks for stopping by and adding me to your list! I will admit that it is very nice to run around with a total pack weight at 20 pounds. Wow, it is great! Right now my base weight will vary between 9 and 11 pounds. Then food and water will vary by trip. Of course though this is for my warm set-ups. My colder set-up will be around 14 pounds, which is still pretty sweet! On this hike I started at Neels Gap. My wife was my transportation both at the beginning and at the end. Stick, I spent some time analyzing your gear list. You are very thorough. Nicely done. I also noticed that the 2 items that hurt your base weight were test items. Thanks for testing them for us! Have a great trip. Haha…I hear ya. But I gotta admit that it is fun testing these items. Honestly, I would never have bought a Jetboil myself, but I am happy enough to give it a go! Have a great hike Stick, solo hiking is great! We’re having a lot of food bags taken by bears in GA especially at the shelters so hang it high and correctly and stay away from shelters . The folks at Neel’s Gap- Mountain Crossings can give you better advice on where the bear(s) has been the most and give you a current water report. Have a safe and enjoyable hike. That is a very good section of trail. Hopefully the weather will hold for the entire trip. Very good pack weight. That was a nice hike that I did, however, I just finished up at Unicoi Gap… I will explain in my trip report…. Have a good trip and solo walking is a great thing to do. Enjoy it. Have a great time, Stick. I remember my first solo trip very well. It will be an entirely new experience, full of the unexpected. Every time you hike on your own, you learn something about yourself. You’re gonna love it. Thanks everyone! And as usual, great advice John. Stick, hope you have a safe and enjoyable hike! Can’t wait hear all about it. Congratulations on all points! Can’t wait to see the reviews. Have a great trip! Happy trails Stick! Looking fwd to hearing all about it. Enjoy yourself out there! Have a great time on the trail stick!! Gear list looks good. Now that you have everything organized, stop worrying about the numbers, and just start thinking about the sites and views you are going to get to see! !